I always got a kick out of this one. Found at the back of an old school text of Twelfth Night. 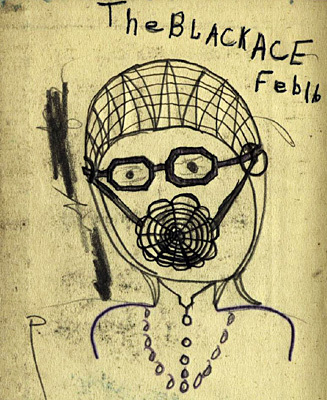 Nice to know kids wasted time doodling back then, just like we do now.